Elise Foote is a Solicitor at Aylward Game and is admitted to practice as a solicitor of the Supreme Court of Queensland and the High Court of Australia. She is a current member of the Queensland Law Society. Prior to joining Aylward Game Solicitors, Elise worked in the private legal sector as well as the public sector. Having experienced the best of both worlds, Elise has found her passion in the area of Family Law. Elise entered the legal profession in 2015 after graduating with Commerce and Law degrees from Bond University. She completed her placement as part of her Practical Legal Training at a multi-disciplinary firm on the Gold Coast and was subsequently offered a position as a Lawyer at the firm. She then moved to a specialised Family Law firm also on the Gold Coast before accepting a contract role with the Department of Human Services. 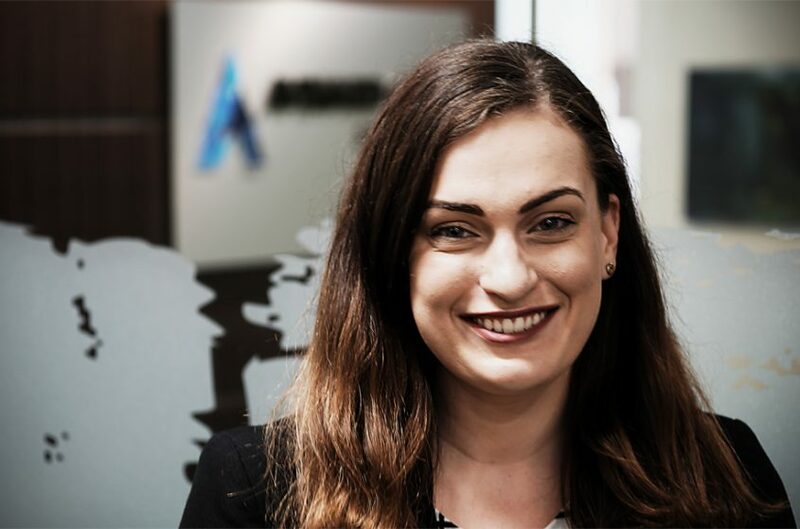 During her university education, Elise worked in the aged care sector which has given her a more well-rounded approach to the law, and an ability to empathise with clients who are often living through one of the most difficult periods in their life. Elise combines this approach with a sense of practicality. By providing clients with positive outcomes and an ability to move on, Elise finds great fulfilment in Family Law. When Elise isn’t spending her time in the Courts of law, she is bolting up and down a basketball court or spending time with her dogs. She is an avid baker and will find any excuse to whip up a slice or a batch of brownies.